Welcome to the Seattle Basketball Club! 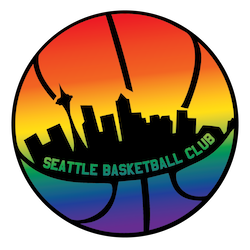 We are excited to announce an new all-inclusive basketball club in the Seattle area for the LGBTQ community and our allies. We welcome all players who are committed to creating a safe and enjoyable basketball club for people from all walks of life and all levels of play.